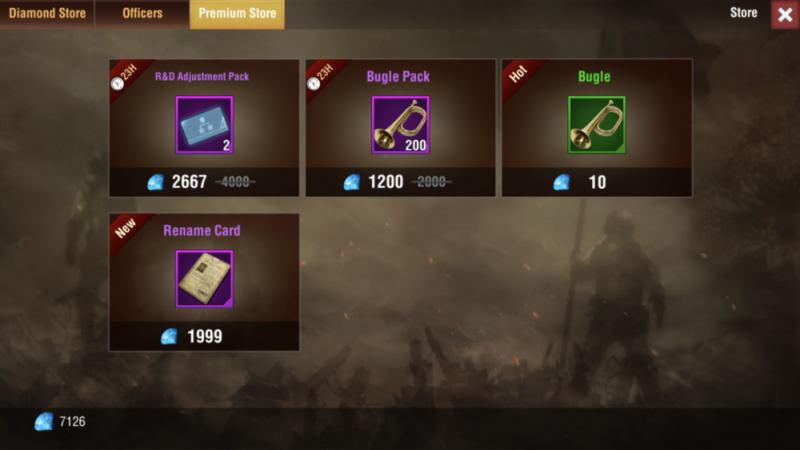 Hello, recently there is a new item in the store with limited time before it’s no longer in the store. 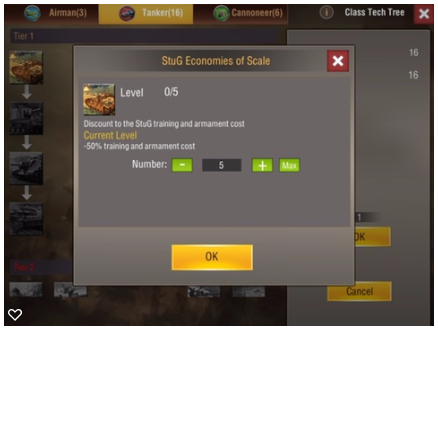 It says R & D adjustment, I can’t find any announcement or description about it. And we’re not sure exactly how it works. 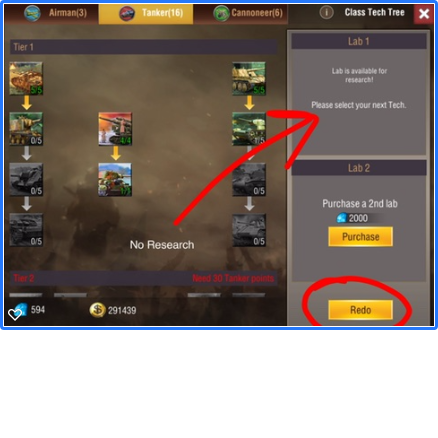 It looks like it resets technology or class tech points. Possibly giving us the gold and/or time back so that we can re-assign the points as we see fit. Before I can decide whether to buy one I’d like to know what exactly are the limits and how does it work? Does it only reset one category of technology or class tech? Does it reset all? 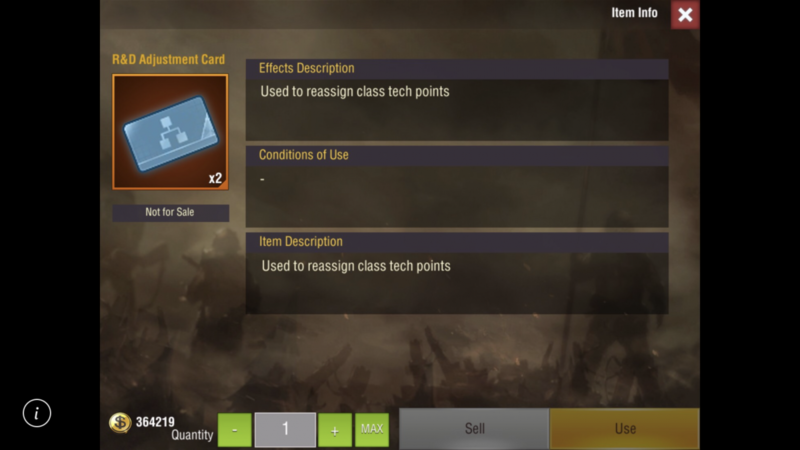 Looks like the item gives 2 cards. One of our players bought one... but said it can’t be used yet. The option to “use” is greyed out. Screenshots are below. Can someone please give info about this new option ASAP ? 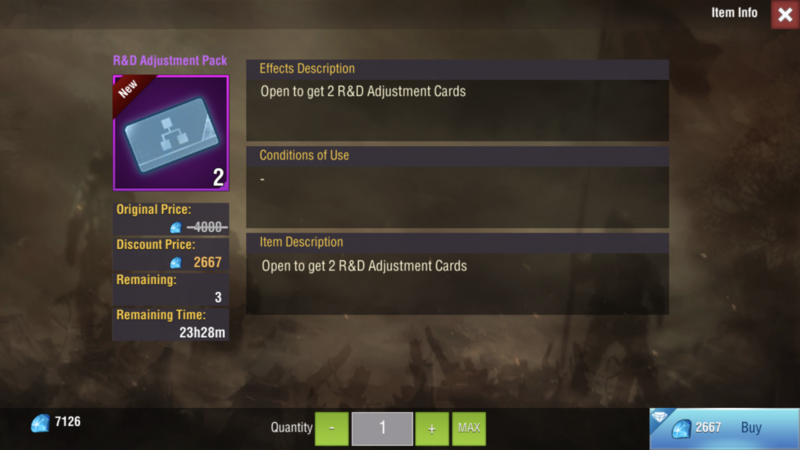 Yes I have the same Question as KingCB has about that R&D Adjustment Pack , time running out would like to know what it Does . 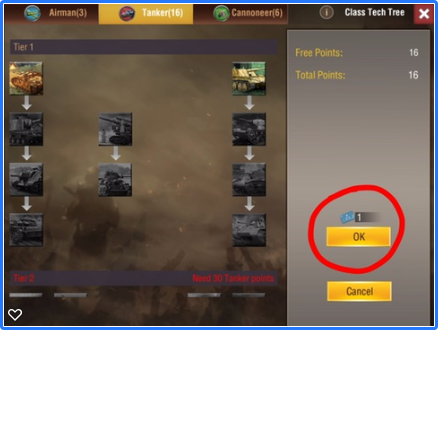 It is used to reset your class tech points. To use it, you cannot have a research going. You then hit the"redo" button to reassign the points. to save the new points configuration, it takes a R&D Adjustment card. It only works for one tree at a time.